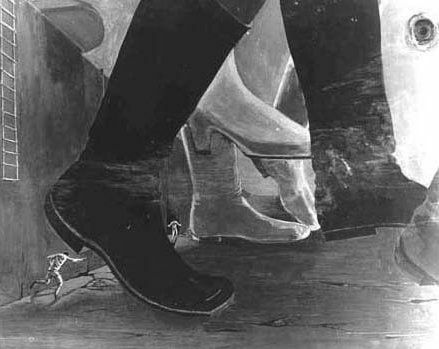 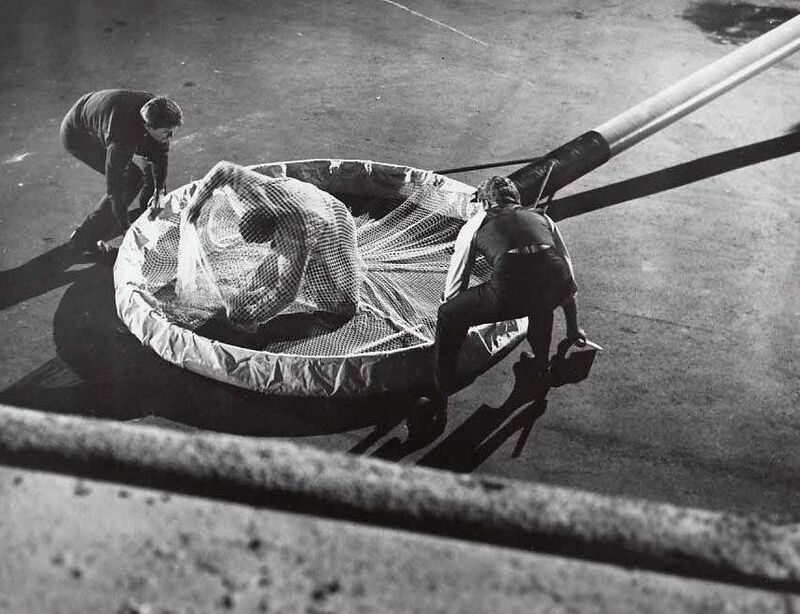 The name of the spacecraft was the "Spindrift". 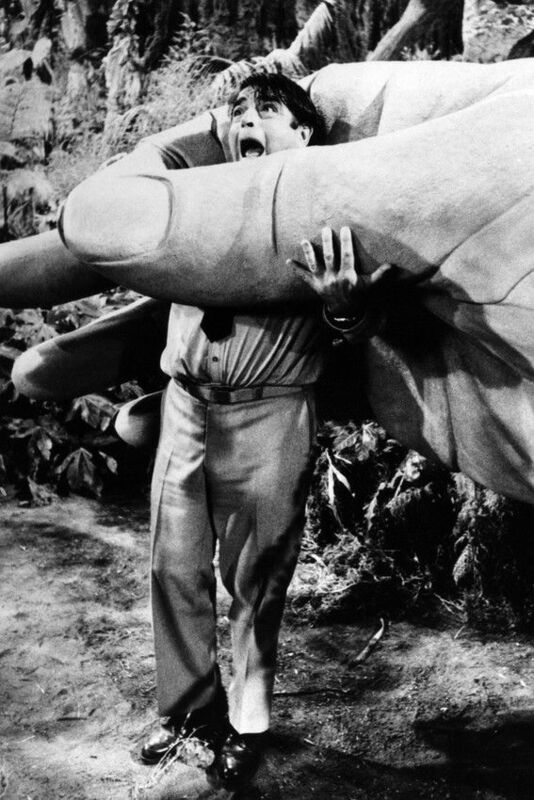 It was on a commercial, sub-orbital flight from New York City to London when the mysterious cloud diverted it to the "Land of the Giants". 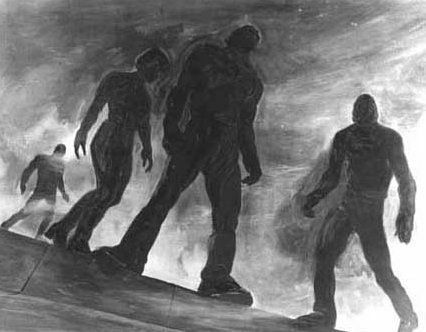 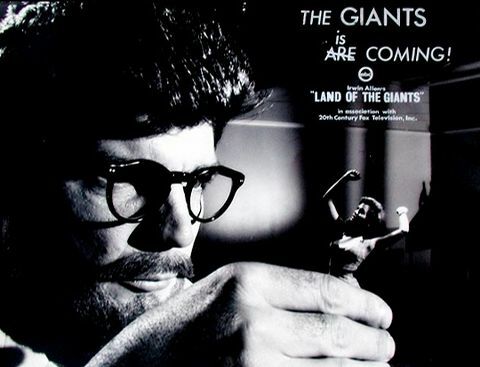 The flight from New York to London which resulted in the crew and passengers being transported to the Land of the Giants, took place on June 12th (of 1983). 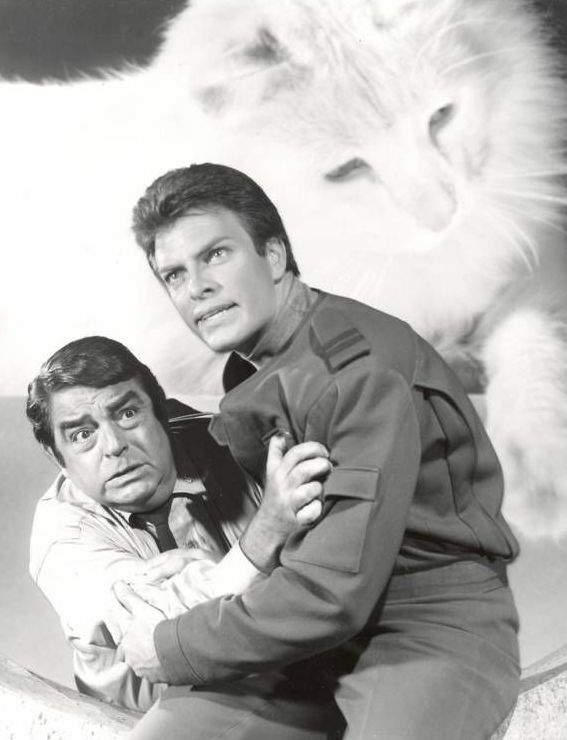 June 12th was Irwin Allen's birthdate. 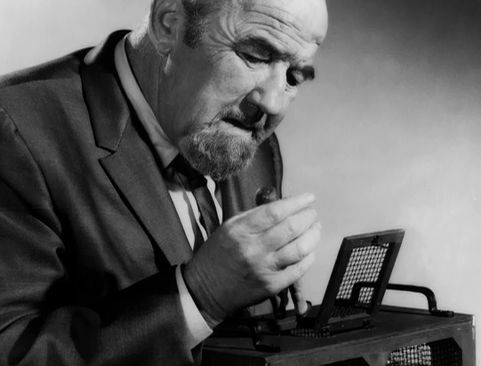 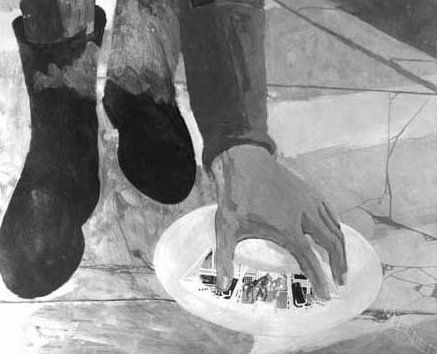 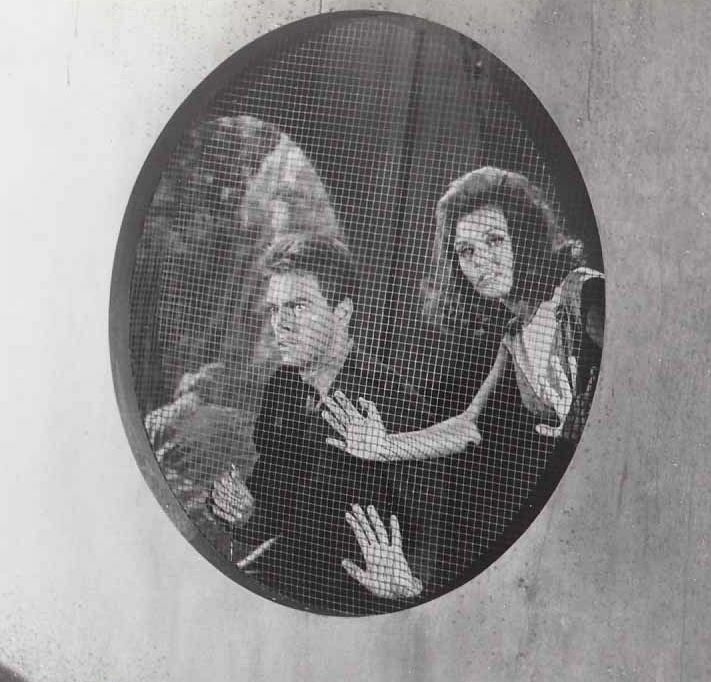 For the first time, in episode #6, "The Flight Plan", it is mentioned that Earth technology is 50 years more advanced than that in the Land of the Giants. 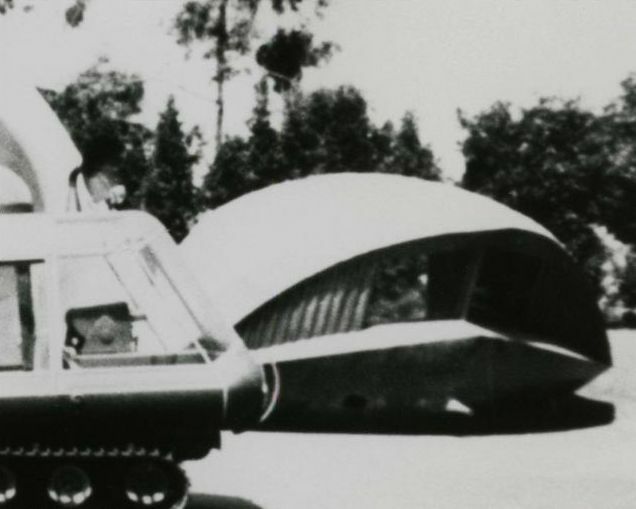 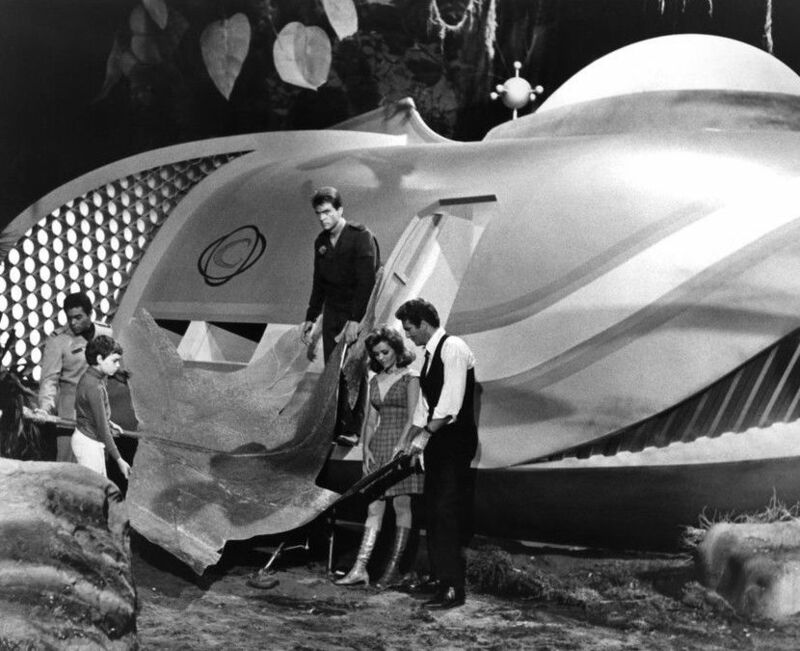 Apparently there was another Earth spaceship that was stranded in the Land of the Giants. 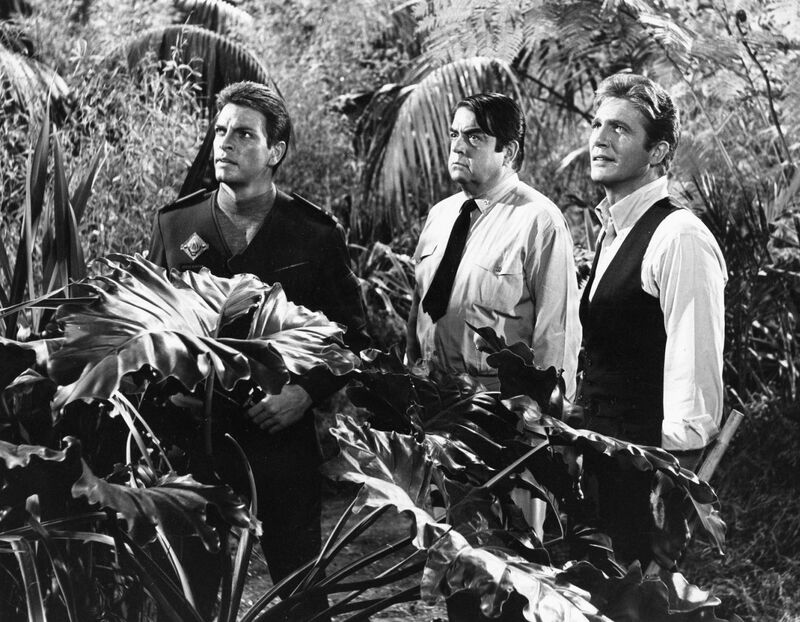 It's mentioned for the first time in episode #2 and a few more times thereafter. 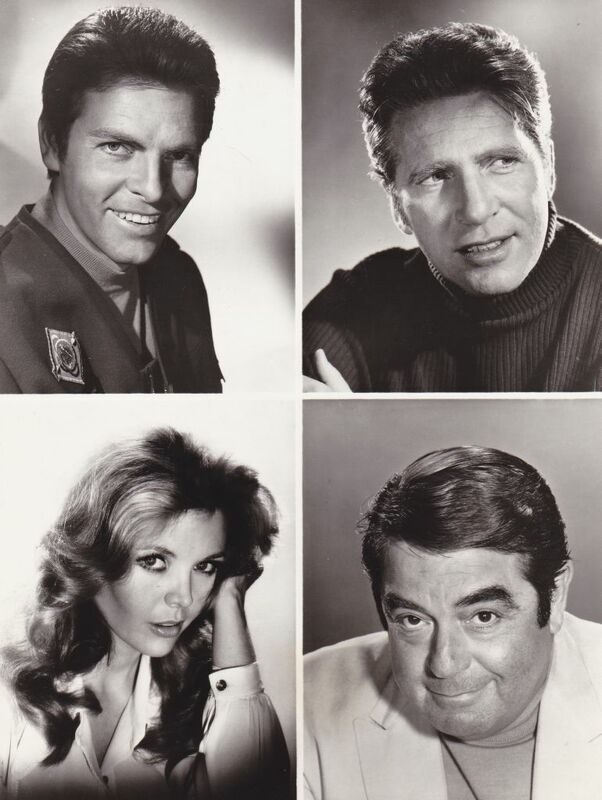 Gary Conway appeared in the centerfold of the August 1973 issue of Playgirl Magazine! 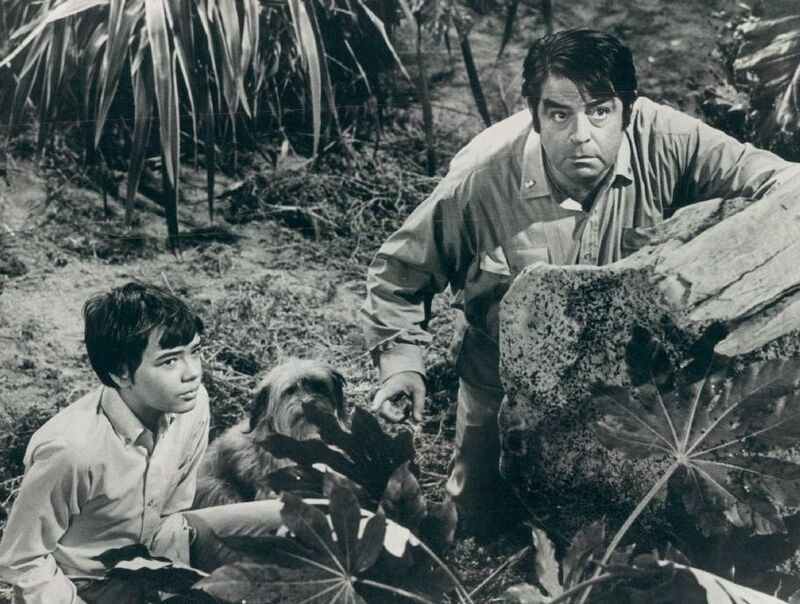 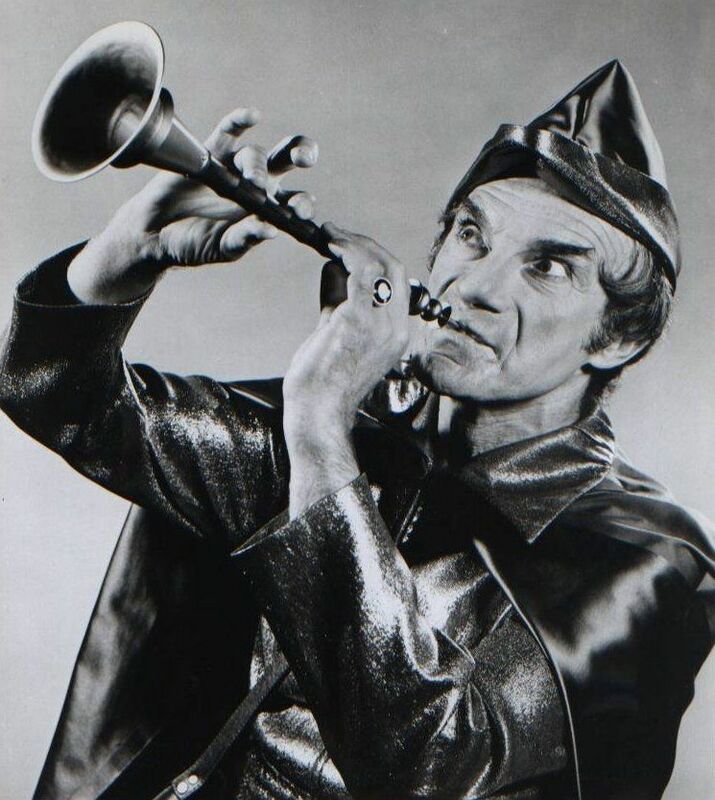 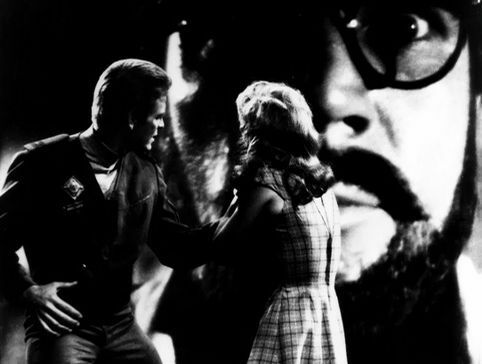 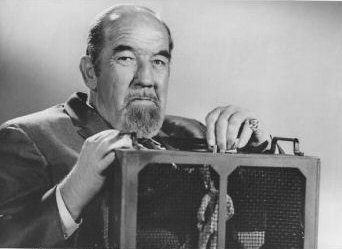 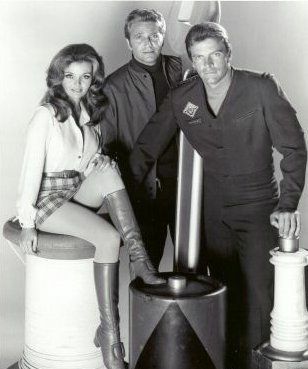 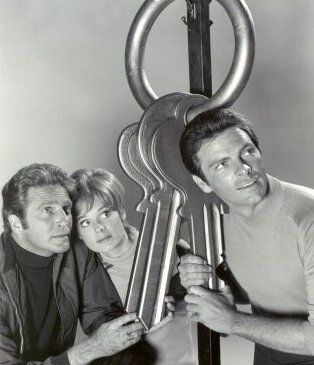 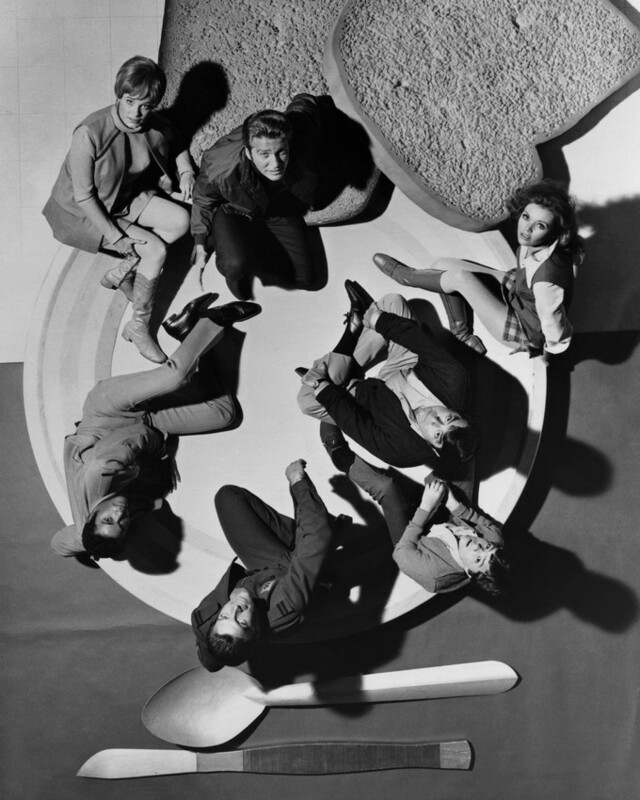 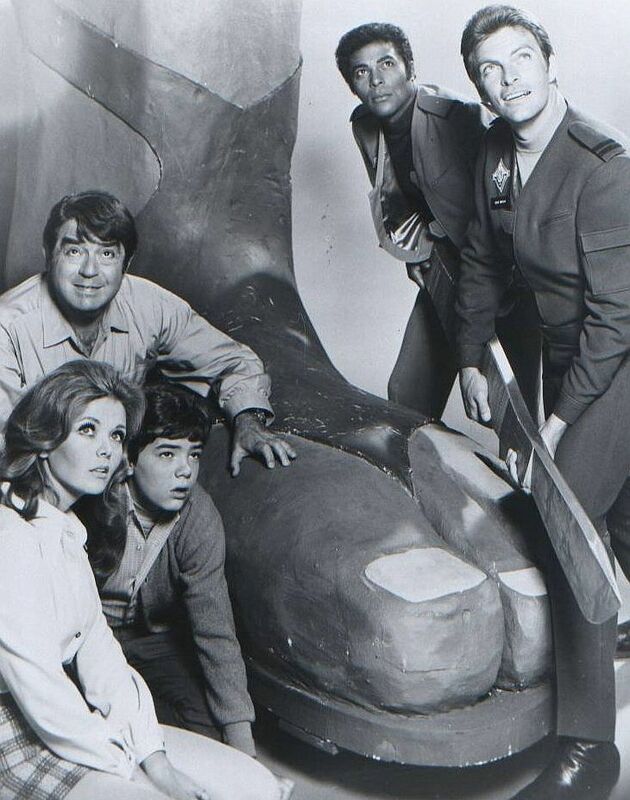 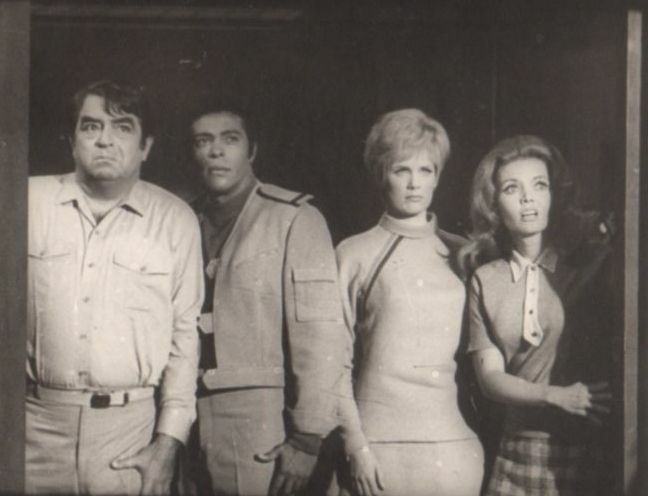 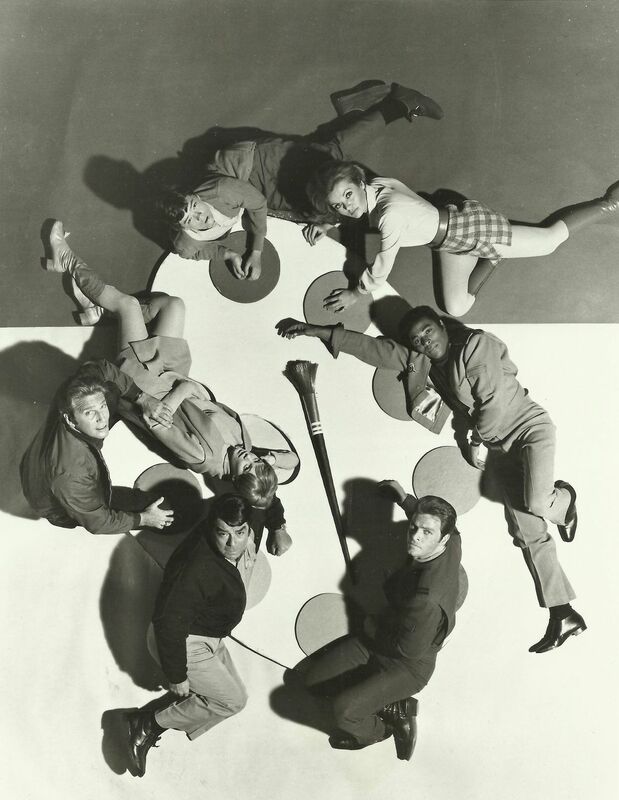 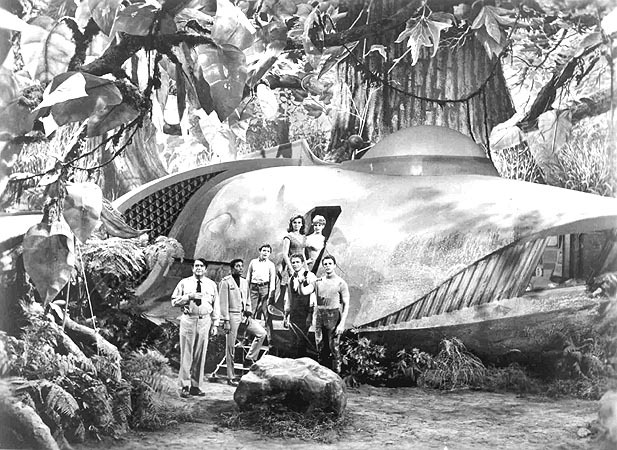 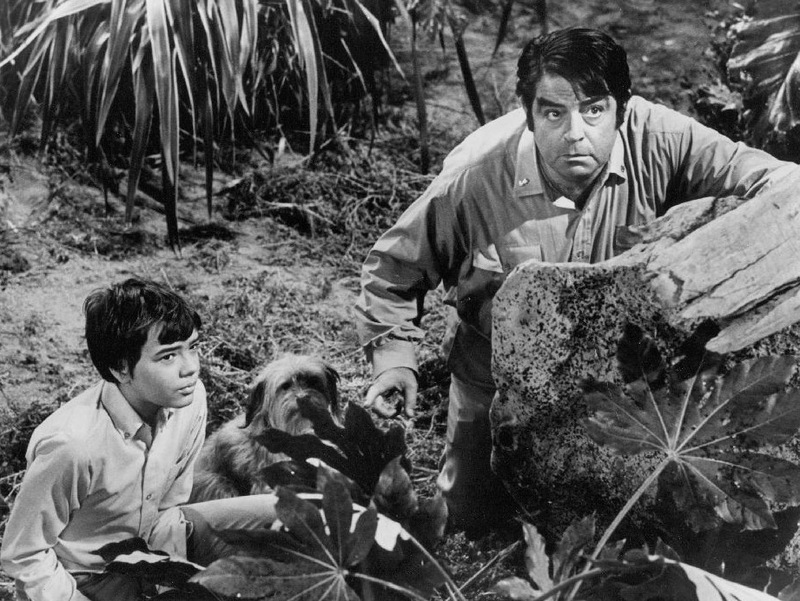 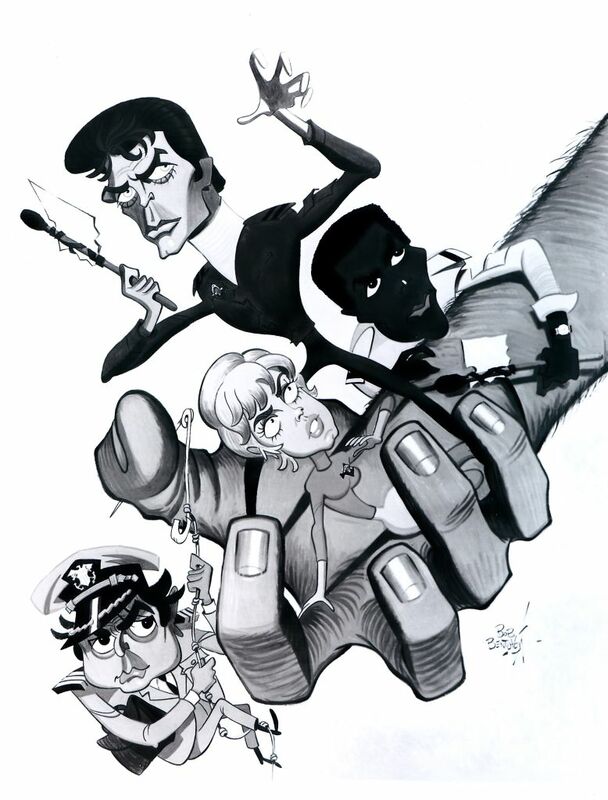 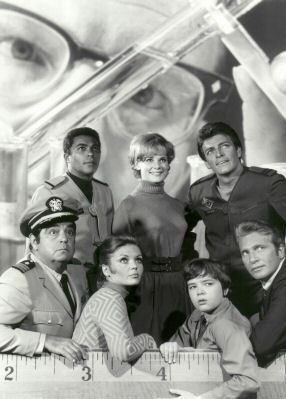 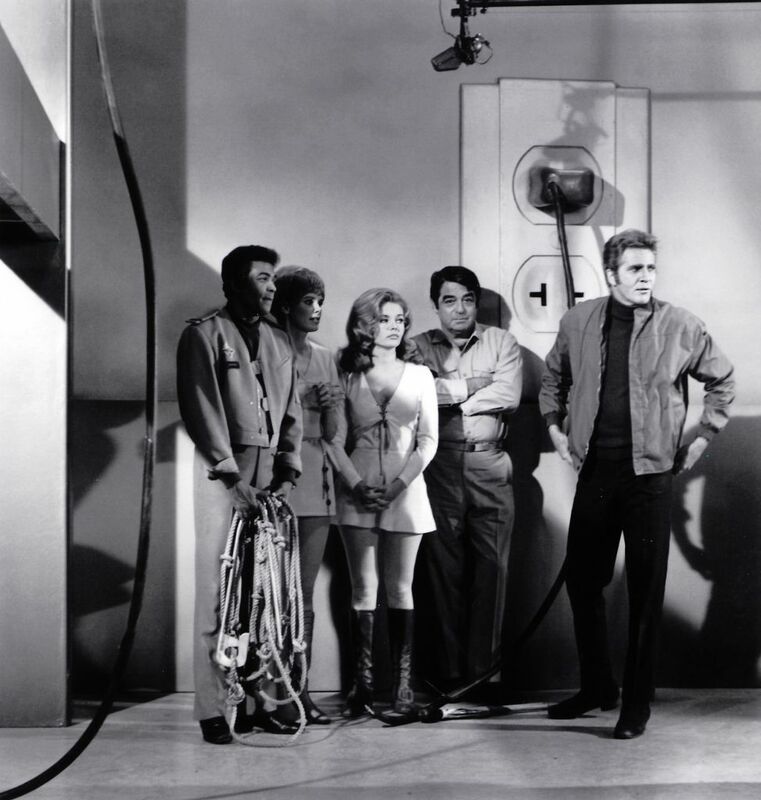 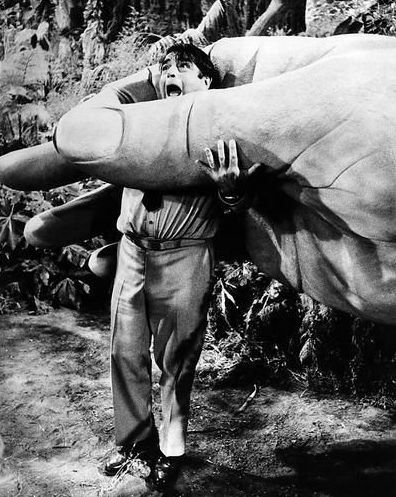 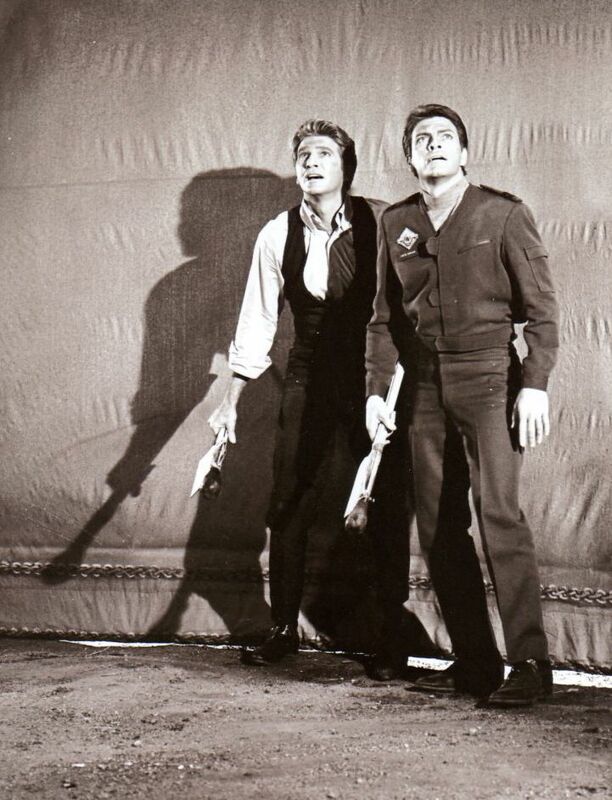 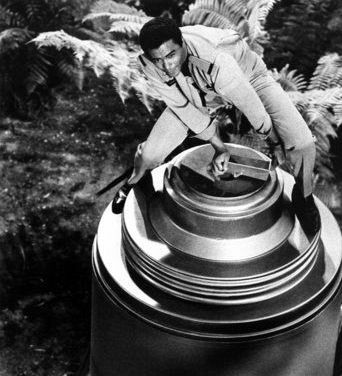 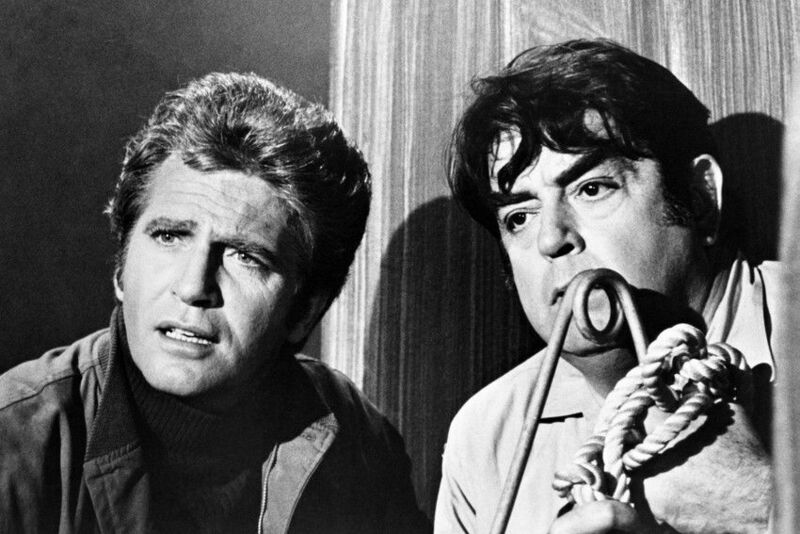 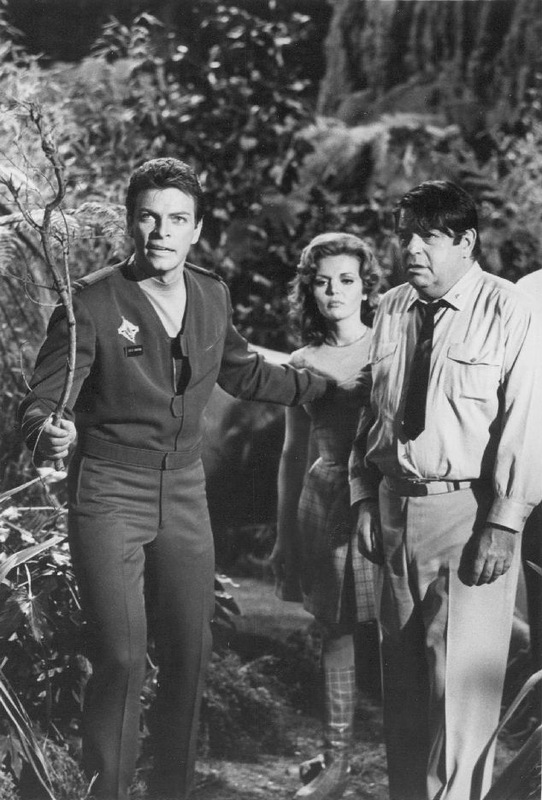 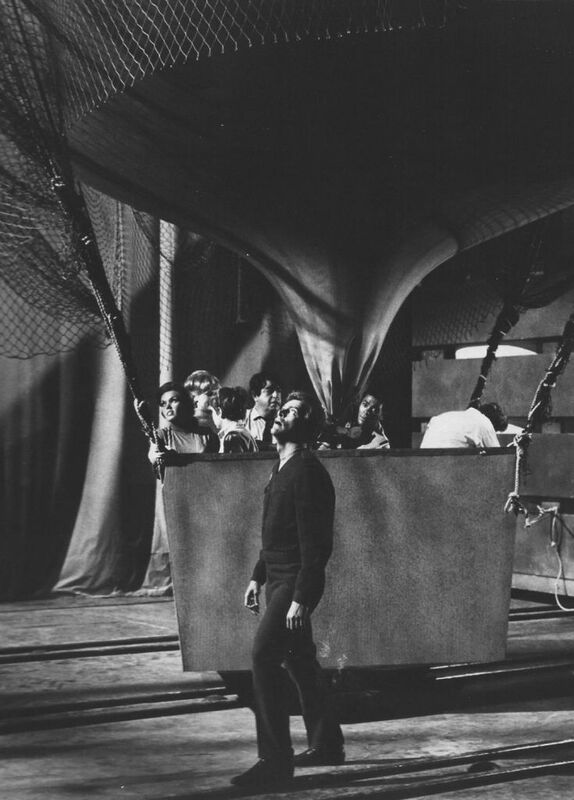 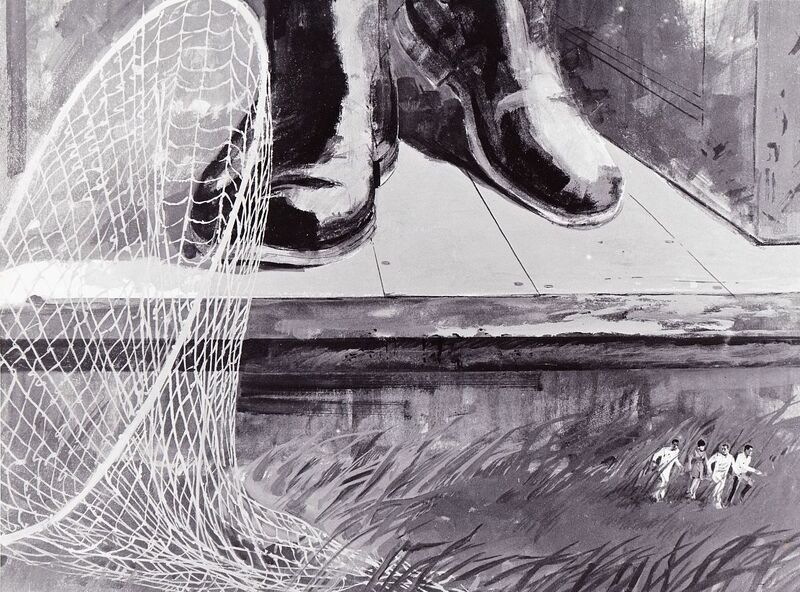 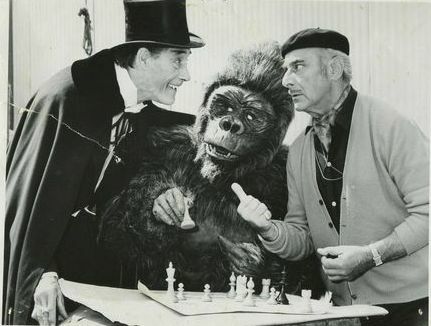 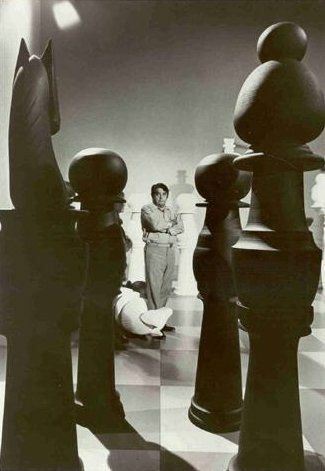 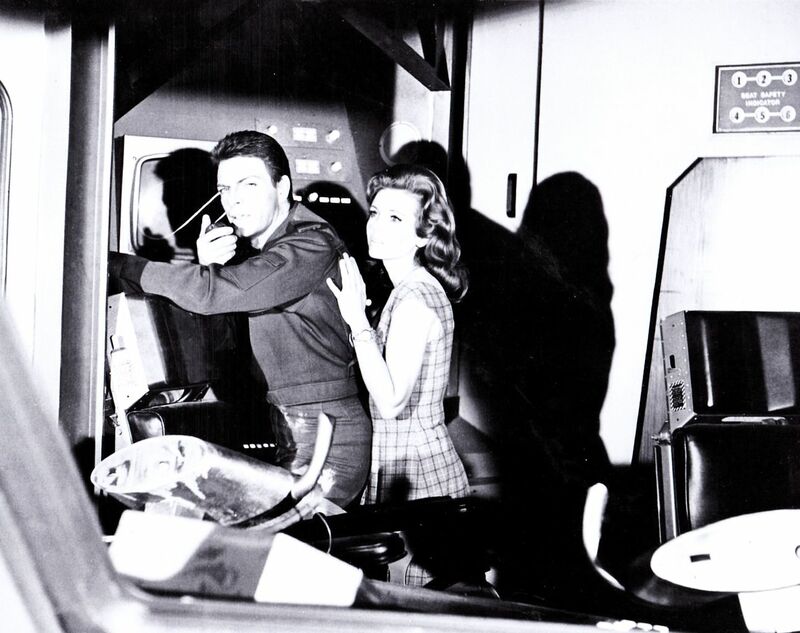 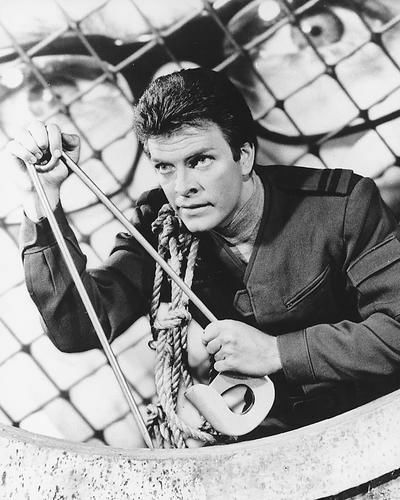 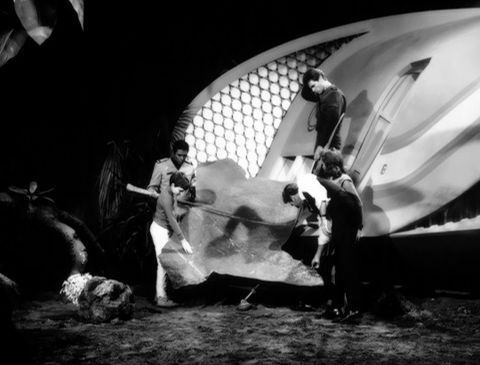 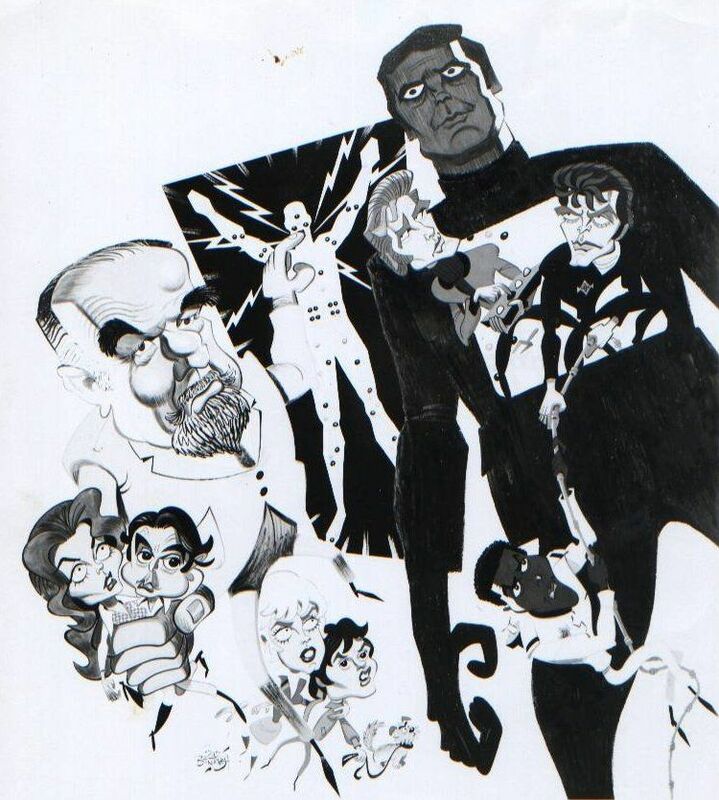 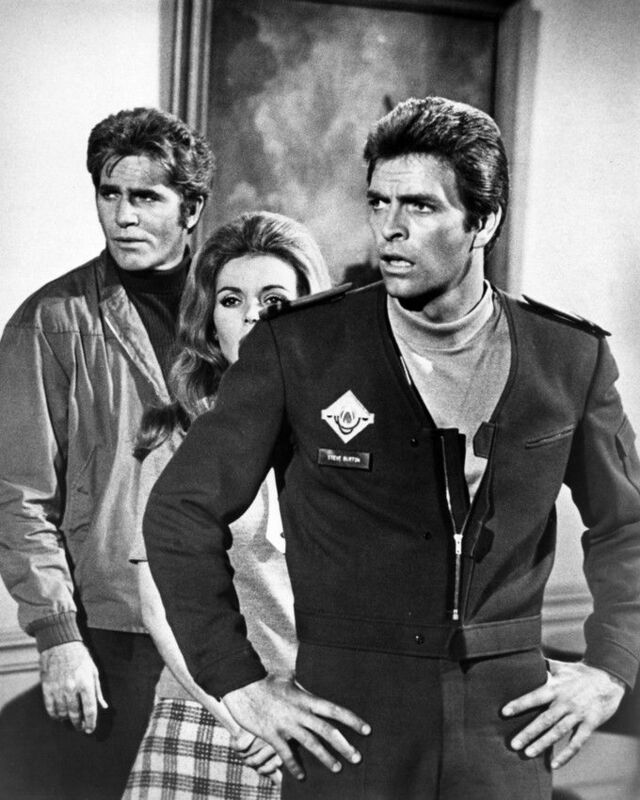 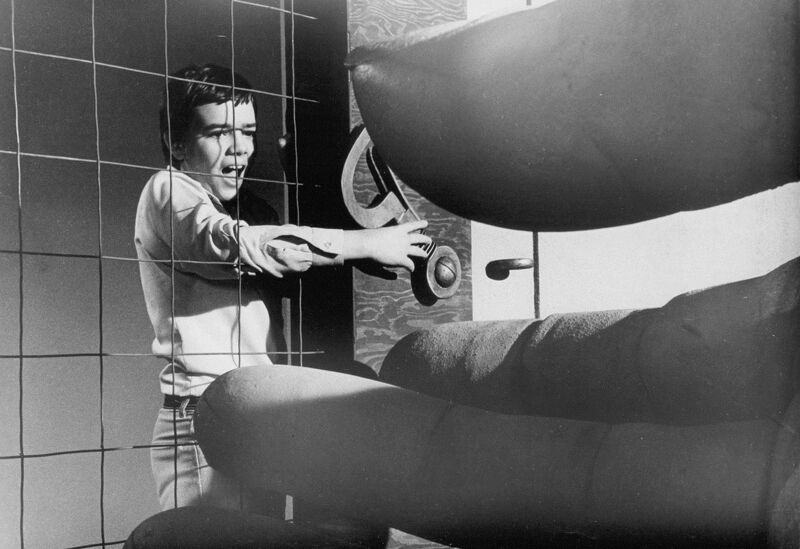 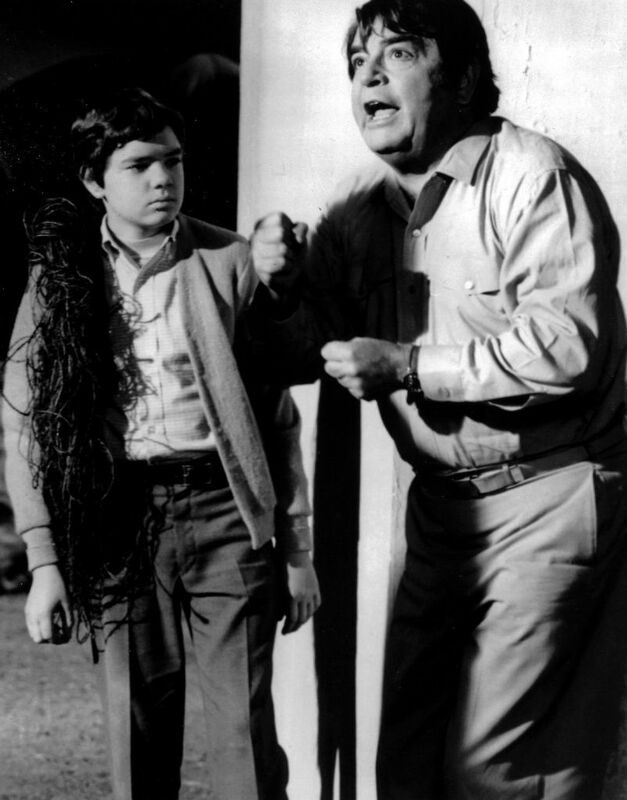 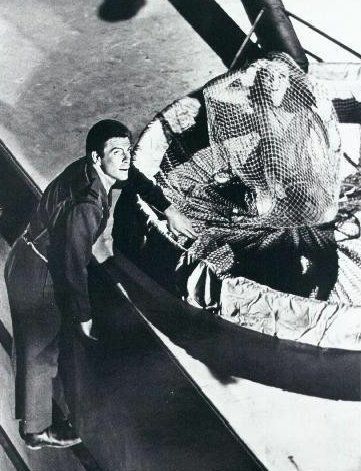 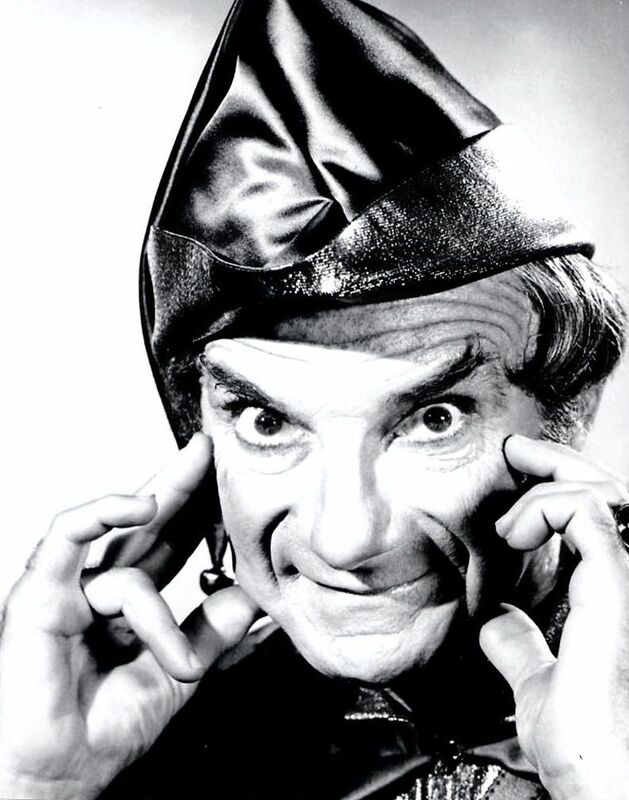 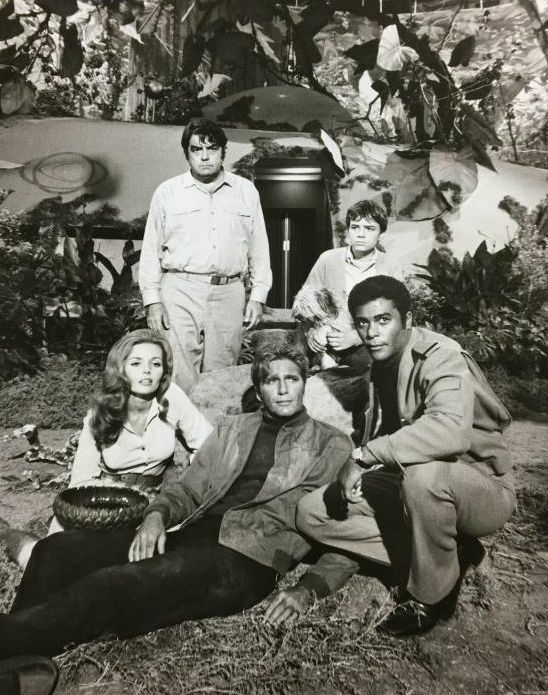 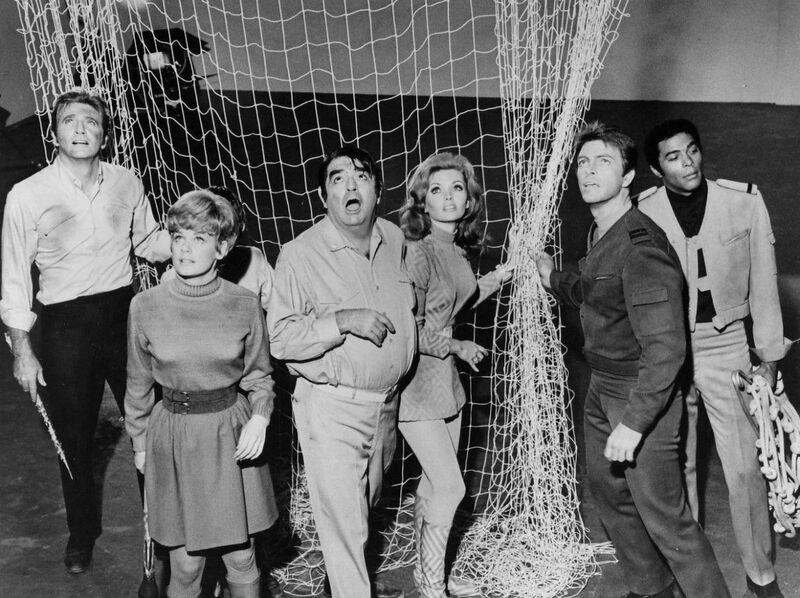 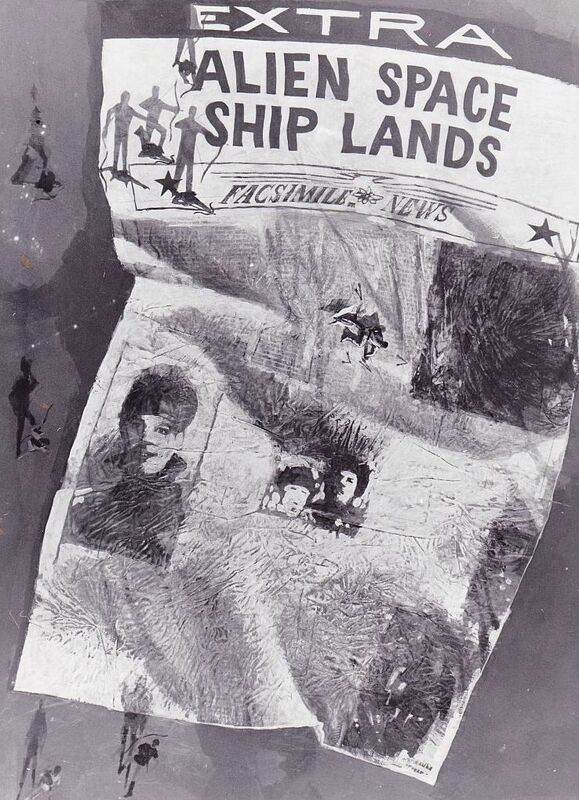 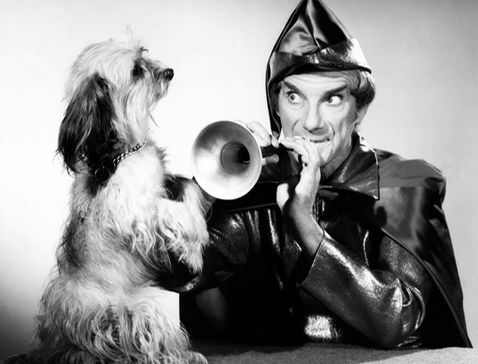 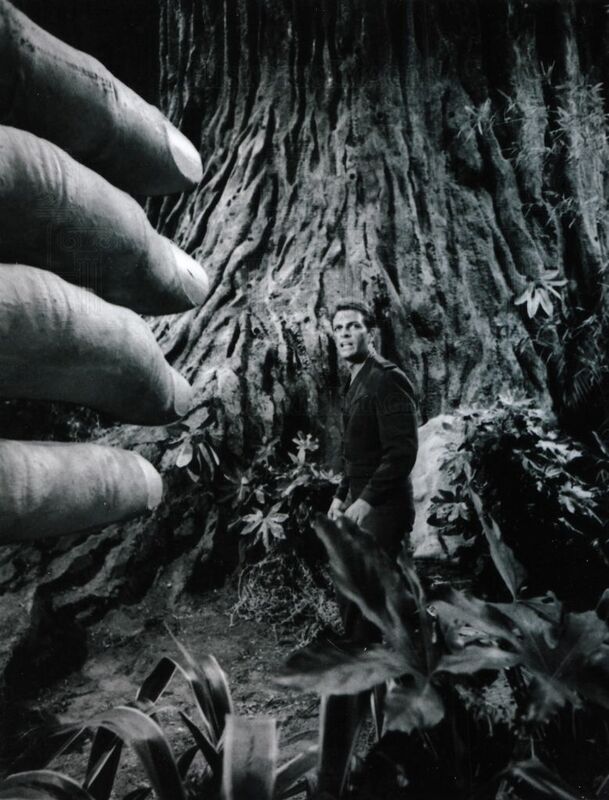 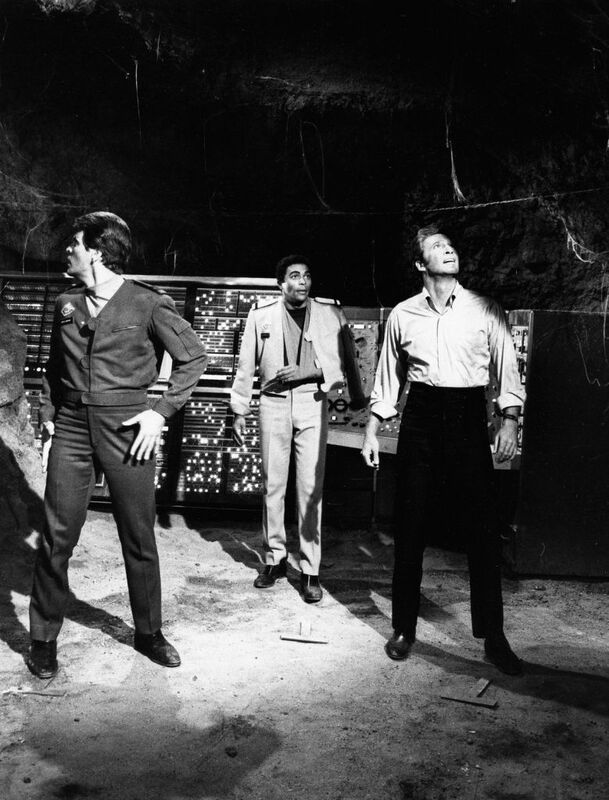 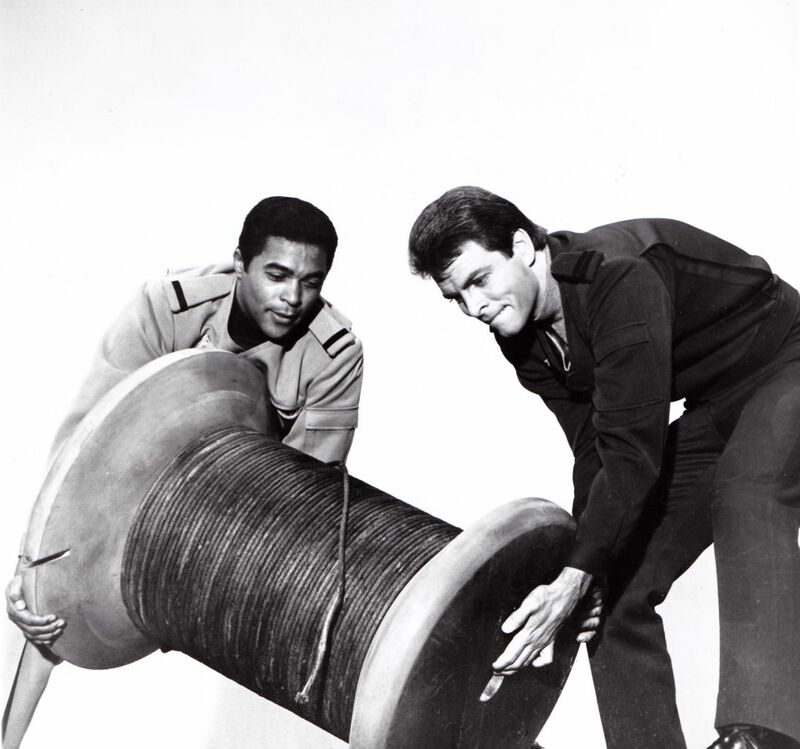 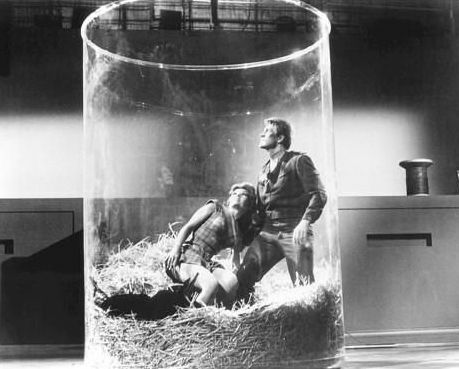 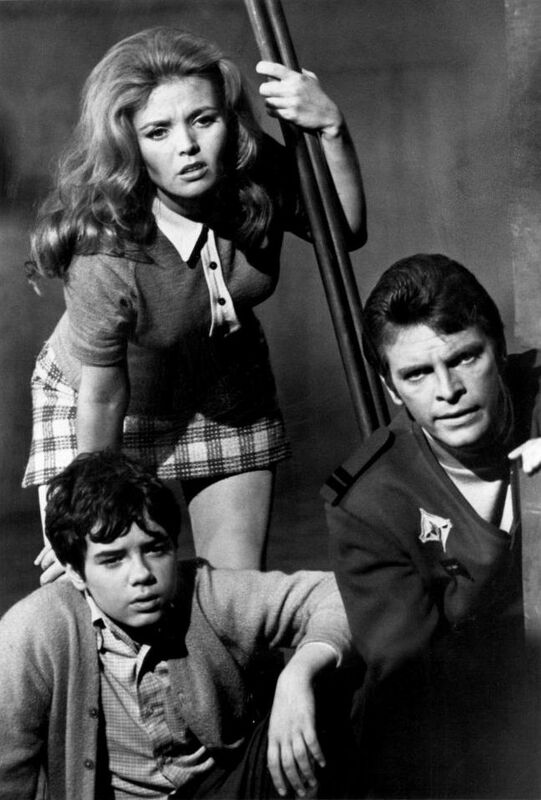 Due to severe restraints on production costs, many of the props used on the Land of the Giants TV show were "hand-me-downs" from previous series including, "Voyage to the Bottom of the Sea (1964)", "Lost In Space (1965)", "Batman (1966)", and "Time Tunnel (1966)". 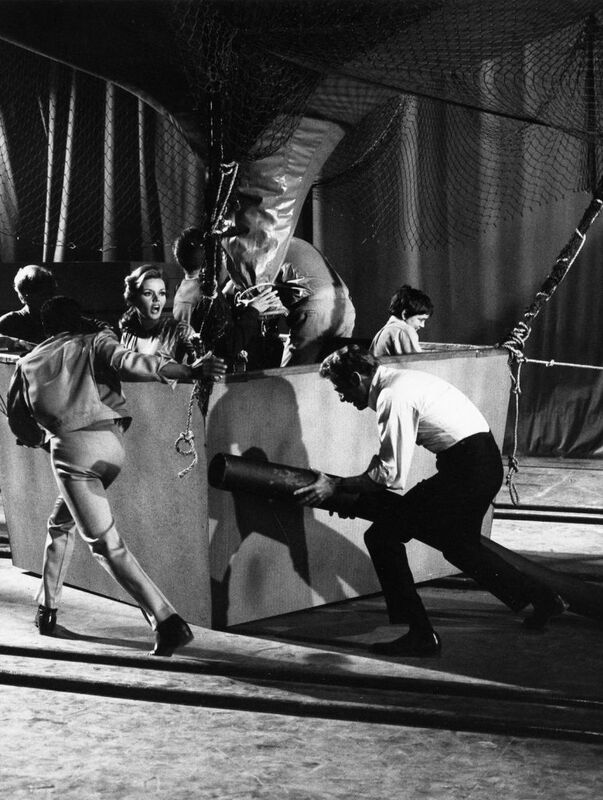 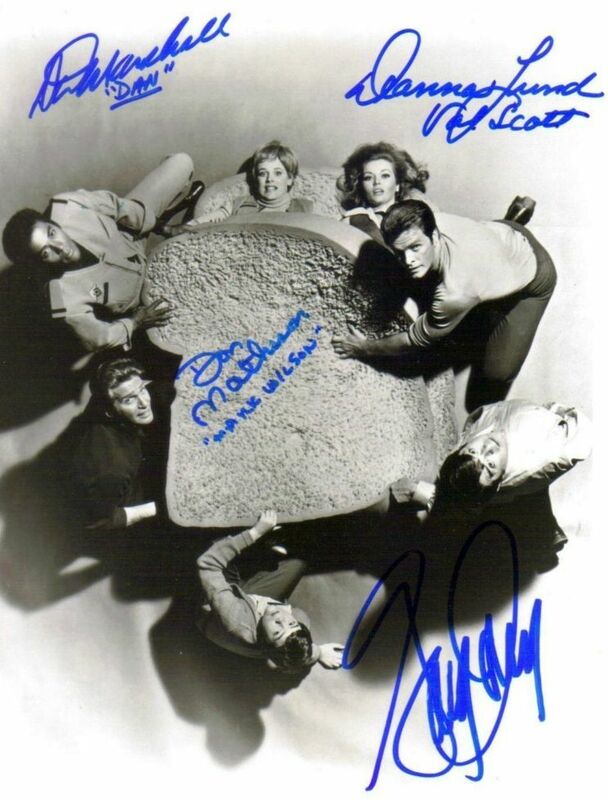 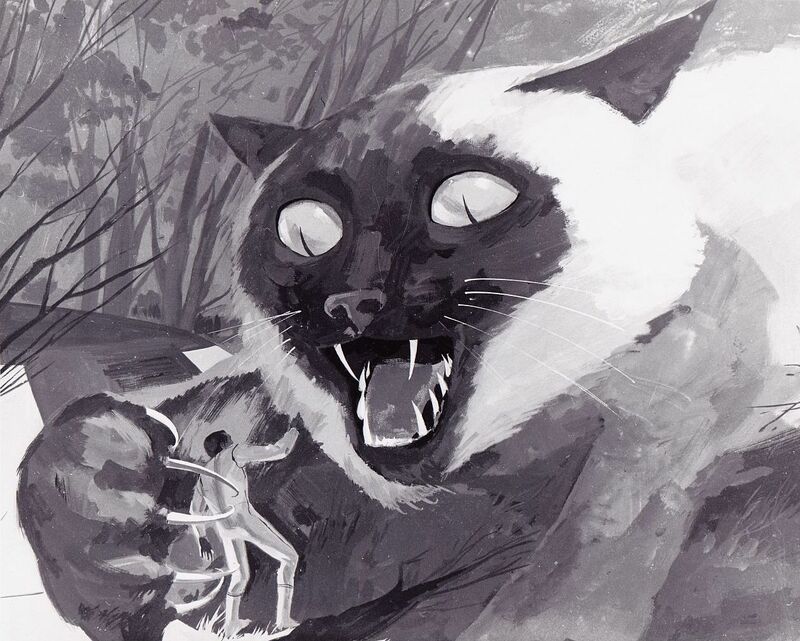 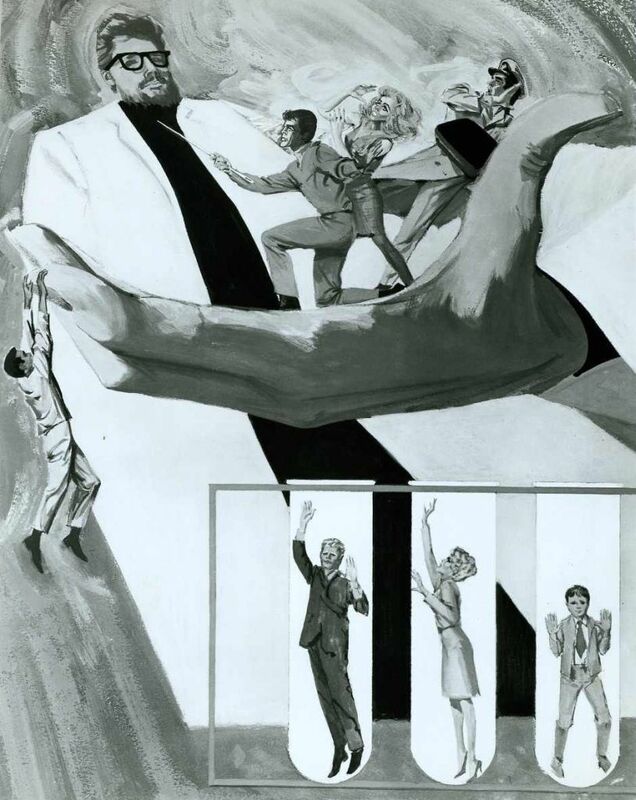 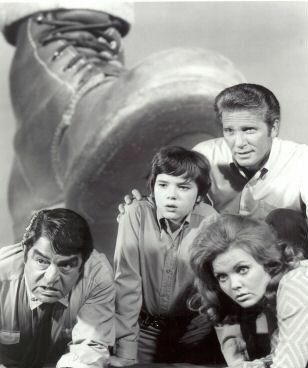 The budget for the Land of the Giants TV show was, in fact, so tight that stuntmen or women were rarely used. 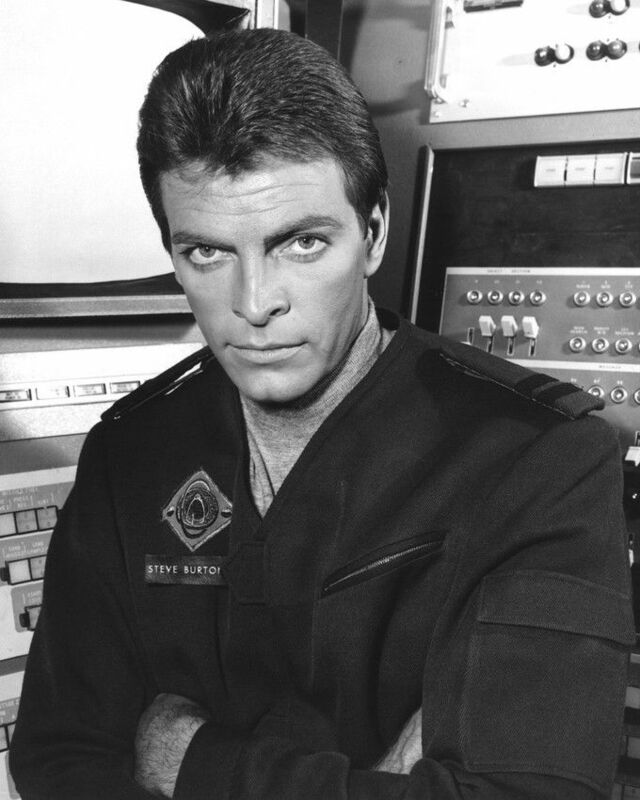 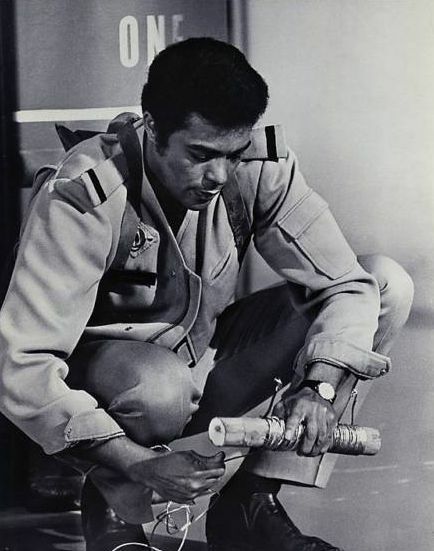 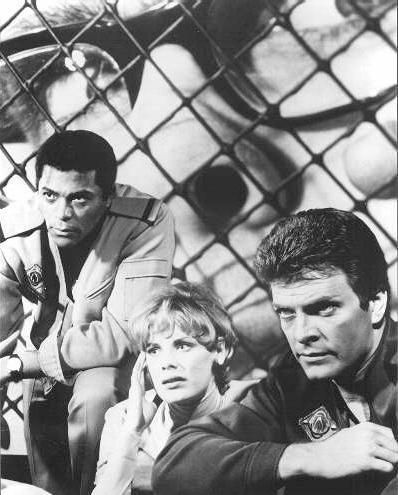 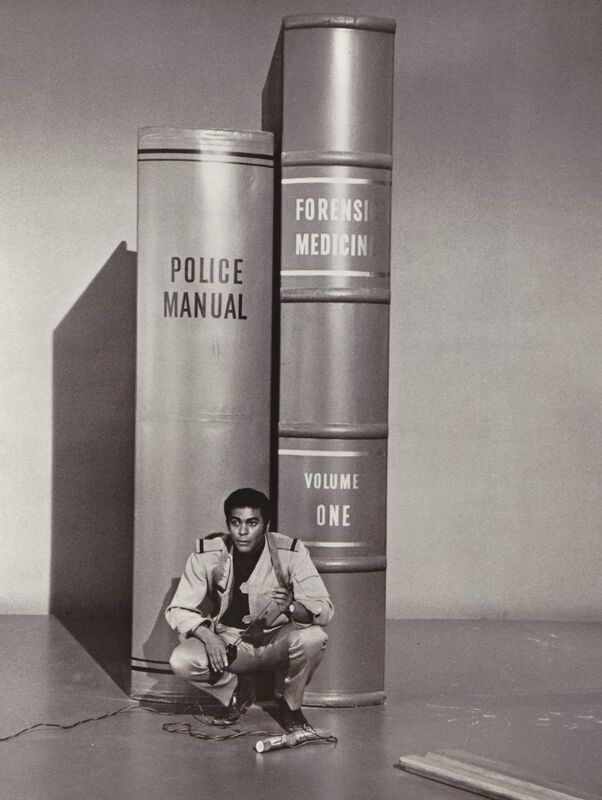 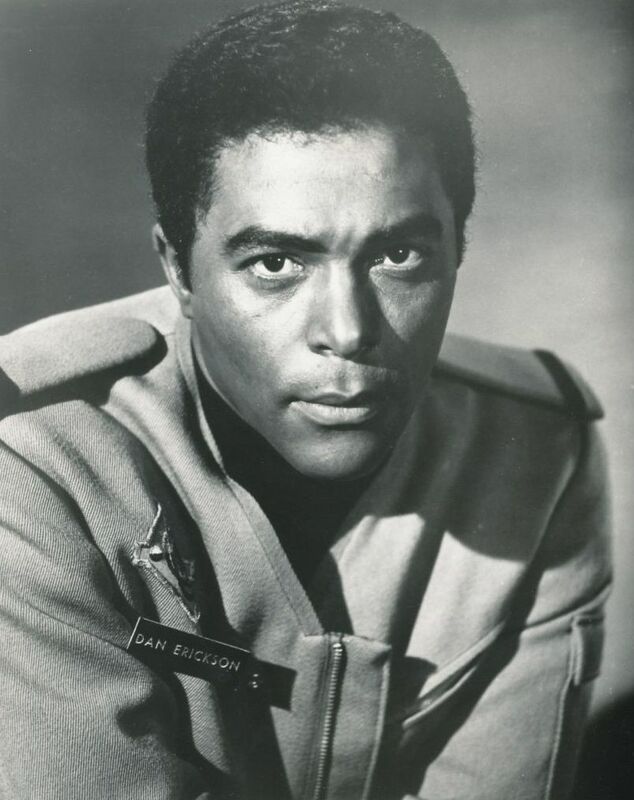 As a result, Don Marshall dislocated his shoulder while diving over a fire in episode #2, "Ghost Town". 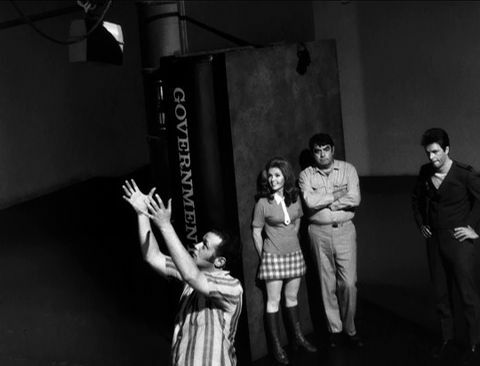 He was still wearing a sling in the next episode filmed (not aired) (Episode #14, "Brainwash"). 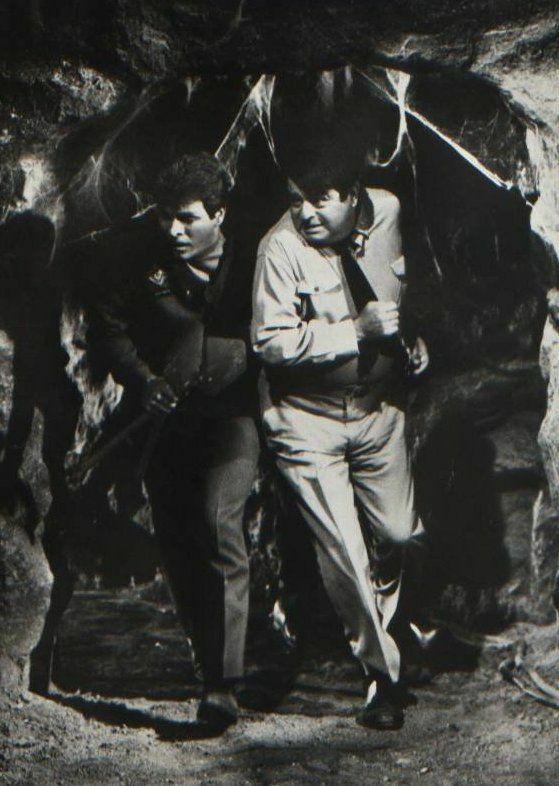 In episode #13, "The Lost Ones", Zalman King (Guest Star) got a little too serious about his role. 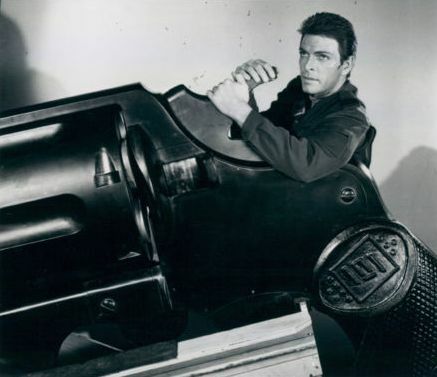 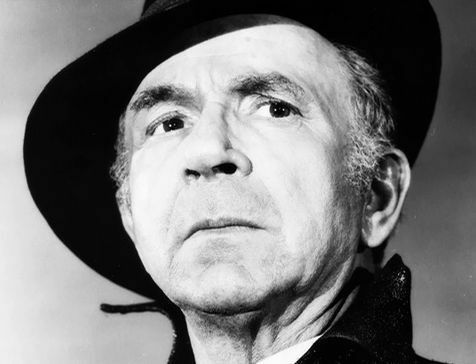 During a fight sequence, he broke several of Gary Conway's ribs! 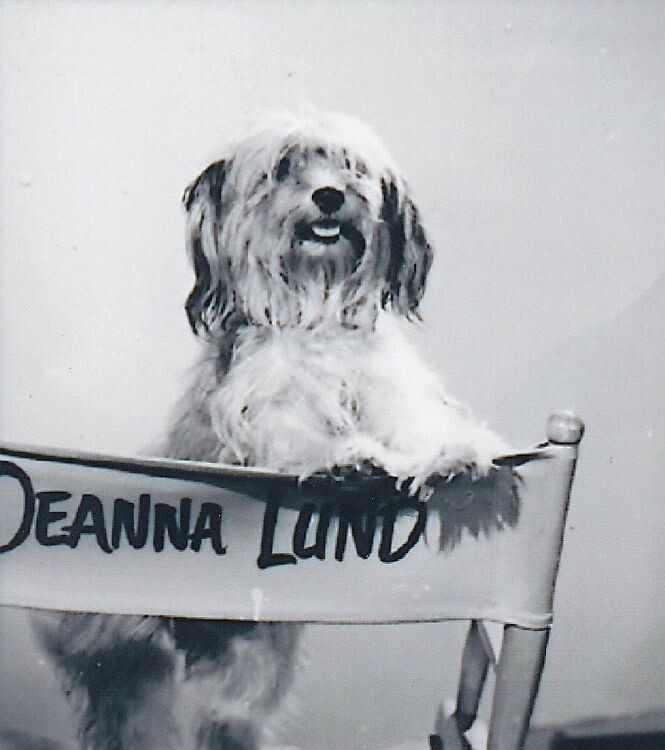 The only other series Deanna Lund ever appeared on as a regular cast member was "General Hospital" and then for only a short time in 1976. 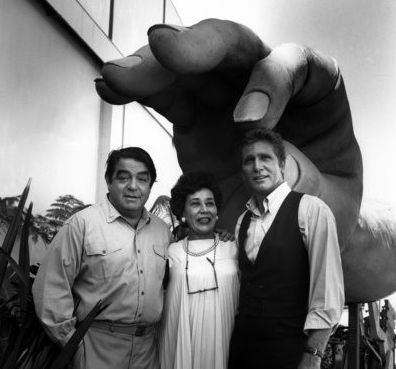 She dated CNN talk host Larry King in the 1990s. 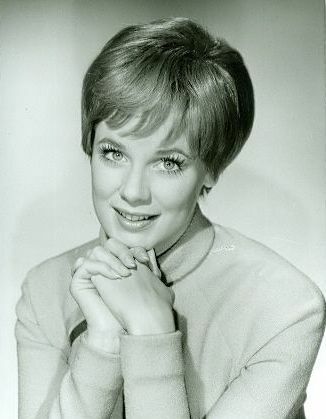 Her first movie role was in the 1965 United Kingdom Film, "Dr. Goldfoot And The Bikini Machine". 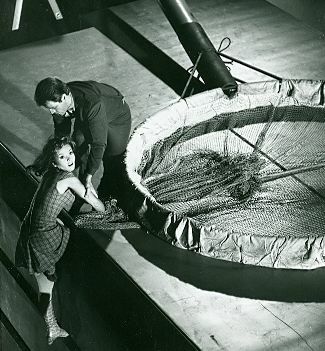 She played a bikini-clad robot! 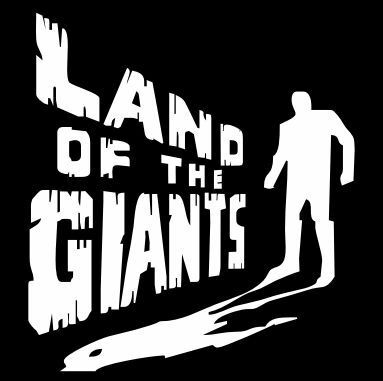 Towards the end of the Land of the Giants TV show, Don Matheson and Deanna Lund decided that they were going to get married. 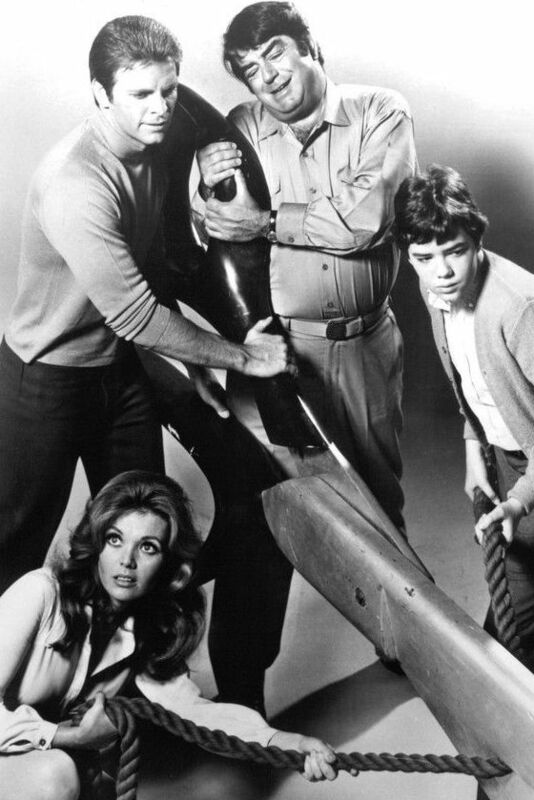 Irwin Allen asked them if they would get married on the program, because it could use the publicity. 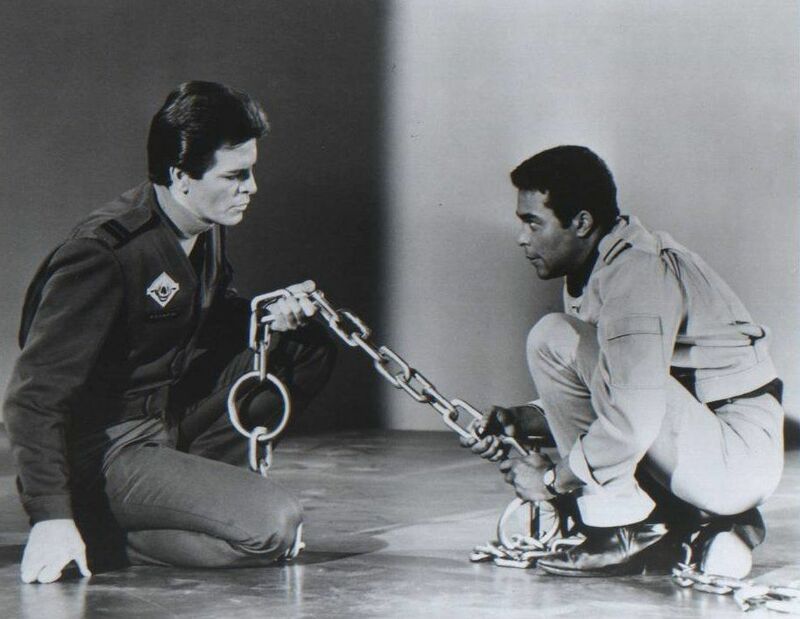 They eventually agreed.